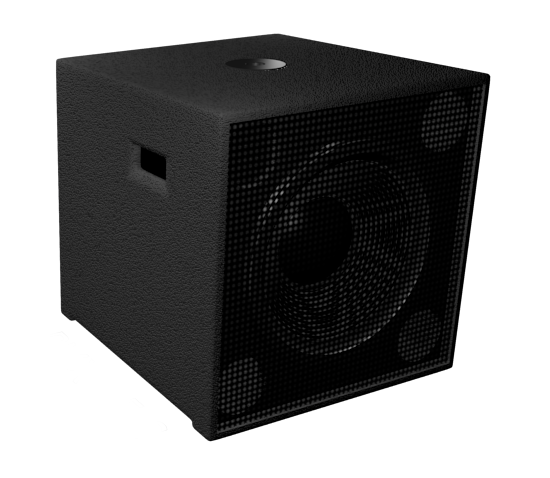 The PMX-15S is a subwoofer system with bass-reflex configuration. Designed for low range frecuency. 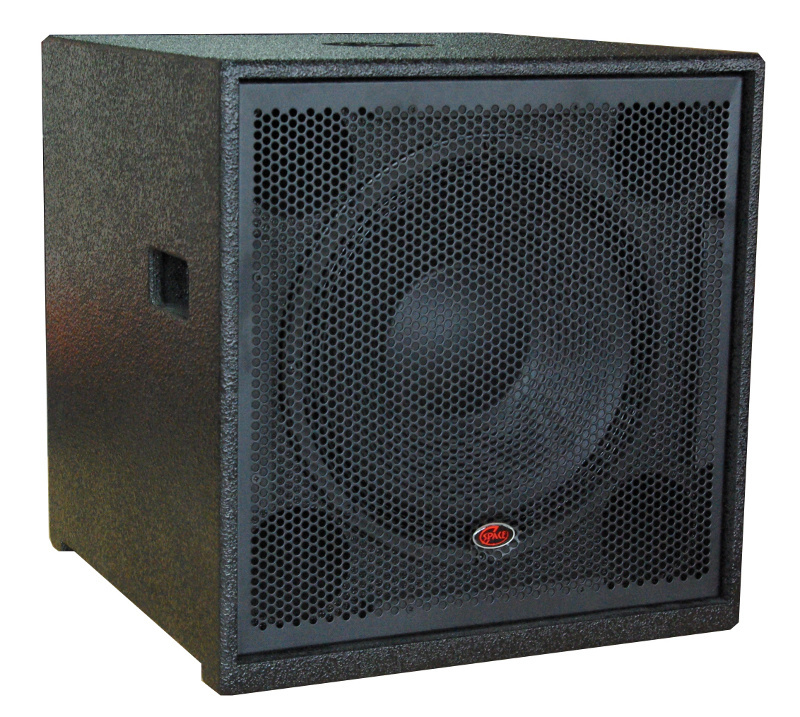 Thanks to its small size and low weight, we can move easily for use in mobile events, for low frequency reinforcement. Tripod socket available to use with an enclosure of medium and high frequencies.